Yes I meant to scare you. This is important. 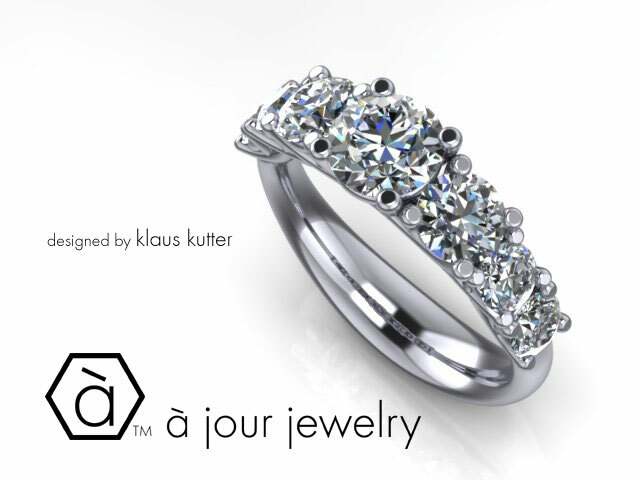 I am Klaus Kutter a 26 years Goldsmith and Diamond Ring Veteran. You uncovered the Right Place to get Ahead. ... or because you're NOT spending enough time online checking on all the “Best” Deals, offers and info available. Nope. The Killer Ring, the Success you crave is being held up because of something much more simple... and much easier to solve. Do you want to waste hours, days even, chasing after information that takes a Pro like me years even decades to acquire? Hoping for an edge? Even daring to make the move spending Thousands of Your Hard Earned Cash to maybe do it right? Or are you finally ready to learn the first simple step. Namely to partner up with the Mentor, the Master, the Guru. Then with My guidance unleashing the Killer Designer inside of you performing the ultimate Insider Gig? Okay, then. Let's get started on concocting that infamous ring that will catapult you and your gorgeous queen into a Class Of Your Own. Spending money is serious business let me guide you to the Bulls Eye. ….Teaching you the Outrageous Secrets the Jeweler down the street absolutely hates you to know. You tell me where you have to be Financially. I tell you what we have to do to blow it out of the park. Each single one a Success Story. 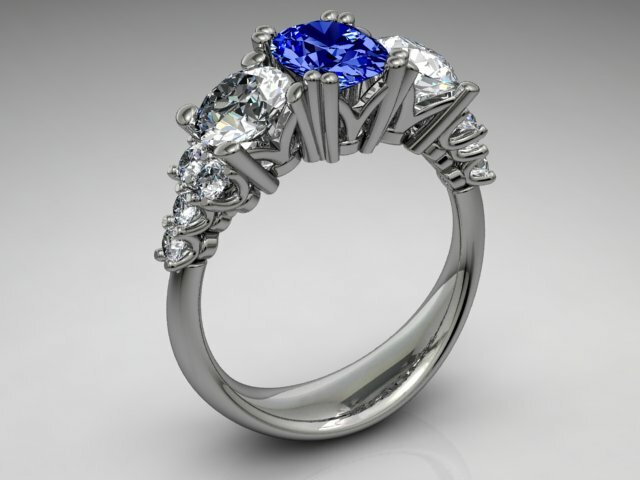 I Klaus the Engagement Ring Mentor will get you there. Rely on my 26 years international experience. Let's get this Baby rolling. It is easier and more fun than you know!